for building Scalable & Reactive applications. The whole framework is split into multiple independent packages. You get to compose your Apps with only the packages your need. You can roll your own Component based view libraries with Frint. We have official support for React. We embraced the power of reactive programming everywhere, including app-to-app communication for ease of development. 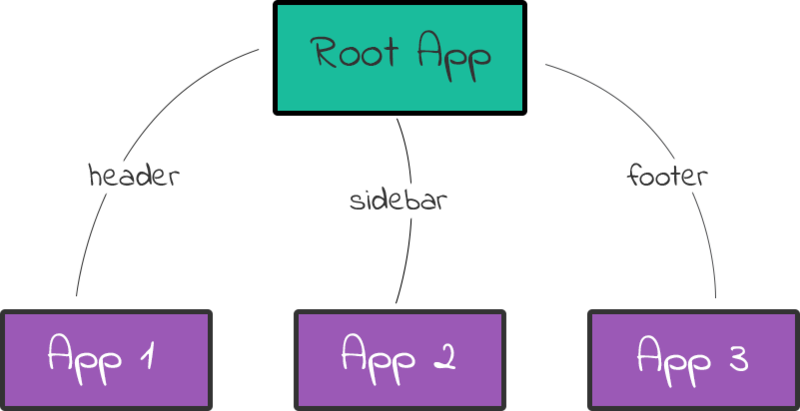 Learn how to write Root Apps & Child Apps targeting different Regions. 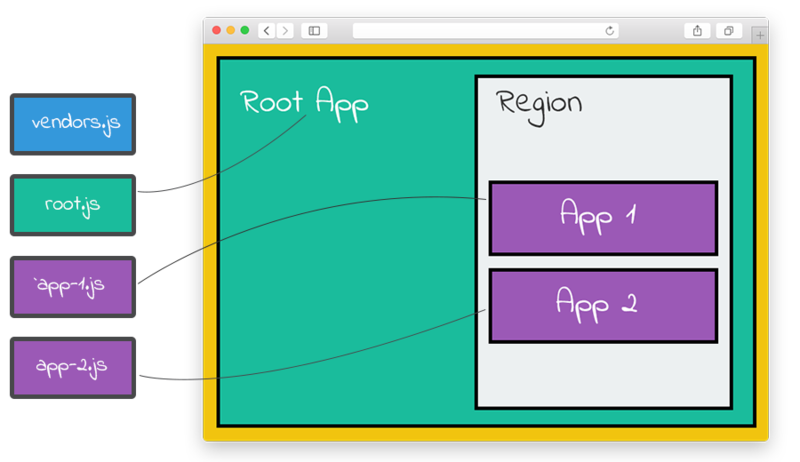 Learn more about Apps and Regions, and Code Splitting.